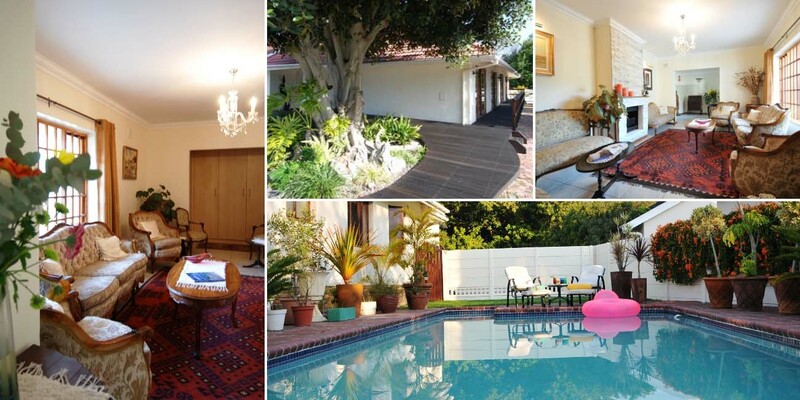 The historically safe suburb of Panorama offers easy access to the the main N1 highway into Cape Town which is a mere 15 minute drive from the guest house as is the nearest beach, Blouberg Beach, with its spectacular view of one of South Africa's major tourist attractions, Table Mountain. Its close proximity to the Panorama Medi Clinic makes it an ideal venue should you find it necessary to visit the Panorama Medi Clinic as a recovering patient or as a family member of a recovering patient. The secure and tranquil suburb offers quick and easy access to the city center and major tourist attractions in an around Cape Town. 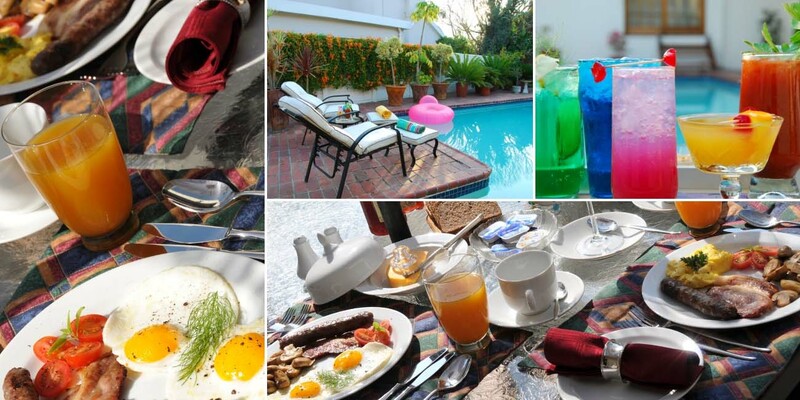 Your hosts will make your stay the most memorable ever to Cape Town with their creative local cuisine, guidance in venues to visit and wonderful hospitality. Cape Town is synonymous with Table Mountain so it goes without saying that a visit to this iconic landmark is a must. Views are spectacular. There are winding walkaways, inquisitive rock rabbits and a unique world of flora. Ride to the top (1.085m high) by cable car or or hike up. Table Mountain is also a world renowned National Park. We're centrally located to one of the top hospitals in South Africa, the Panorama Hospital, minutes away from Cape Town's tourist hotspots and the best beaches and shopping malls. World class wine farms are around the corner with some of the top restaurants and eateries. 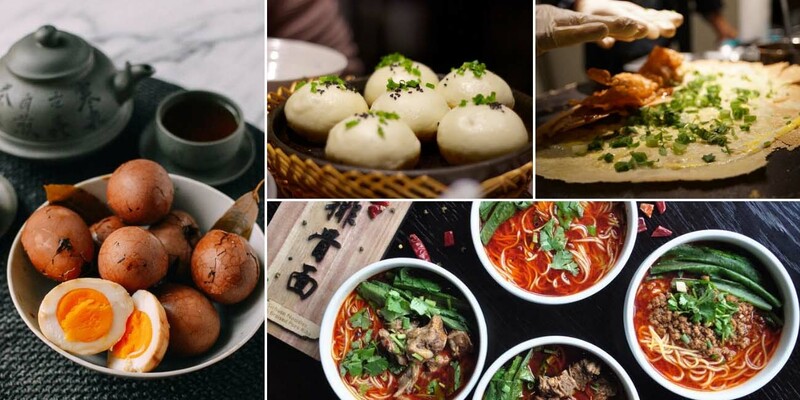 We serve authentic Chinese breakfasts and speak Chinese.